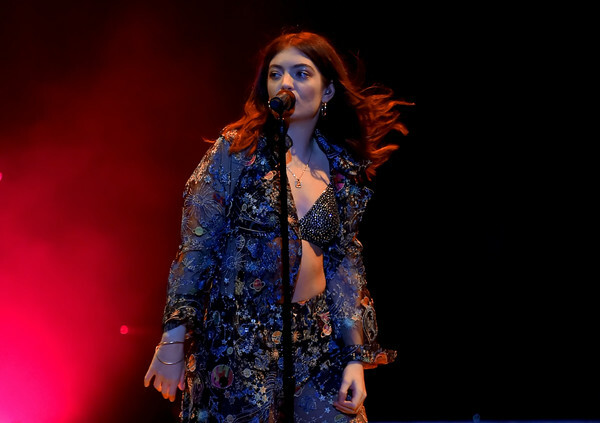 Who: Born Ella Marija Lani Yelich-O'Connor, Lorde first made her debut in the music scene with 2013's Pure Heroine at the bright-eyed and bushy-tailed age of 17. And what a debut that was. Why she's fearless: The New Zealand-born singer refused to be constrained by the indie pop genre she started out in. After the success of her irresistible hit single "Royals," she changed it up with her sophomore album, Melodrama, and elevated that indie pop sound to raw, visceral, lyrical art in musical form. Our musical picks: "Tennis Court," "Green Light," and "Writer In the Dark"